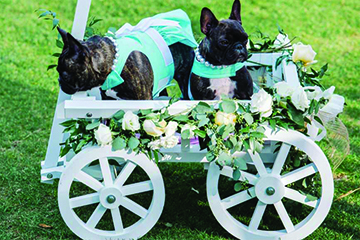 With an Angel Carriage or Flower Girl Wagon, your pet will be comfortable and arrive in style. 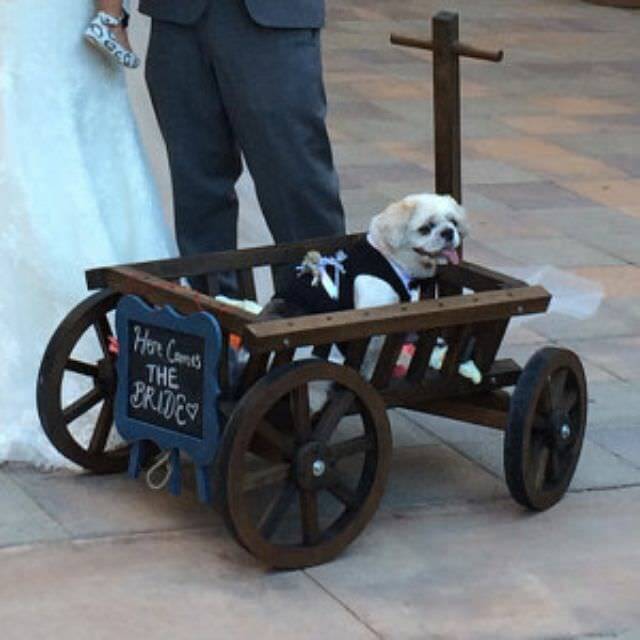 Start your special day or event with a big smile. 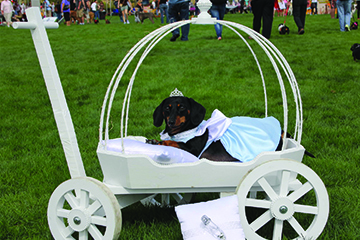 A magical entrance for your pup will warm everyone’s heart. 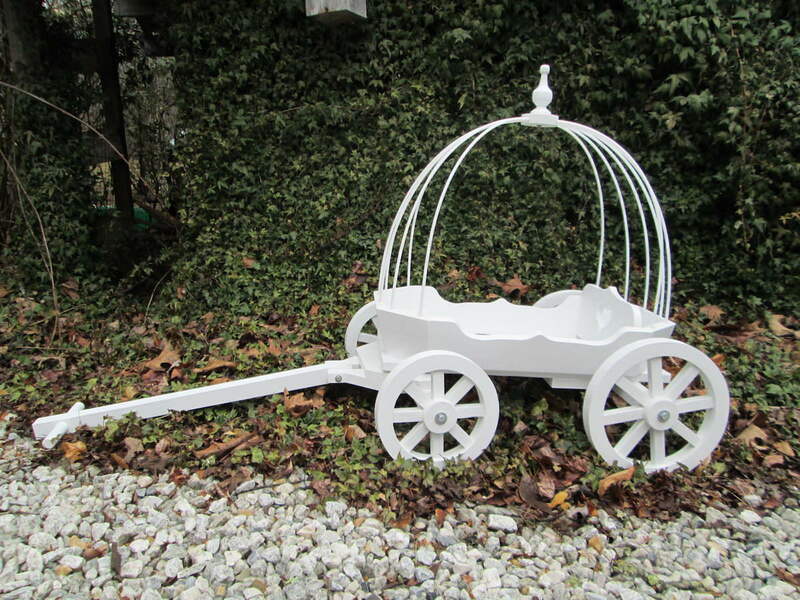 Our base rate includes an unpainted wagon ready to paint or stain the color of your choice.